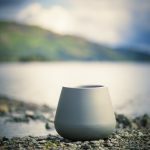 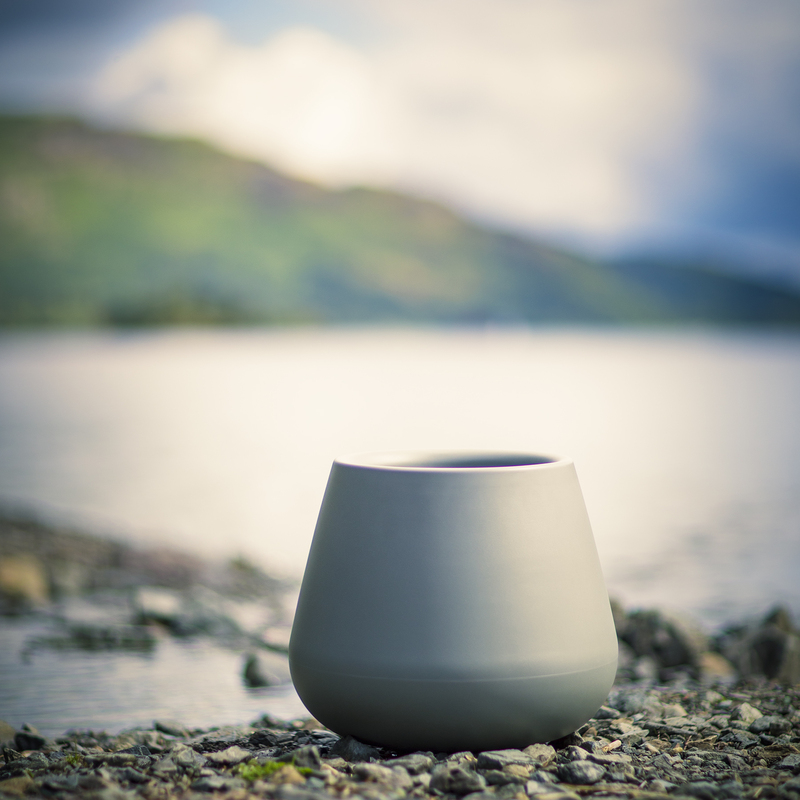 The Elho Cone Bowl is a beautifully organic shape within the Elho Range Planters. 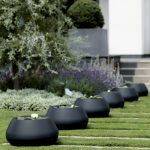 The bowl looks stunning indoors or out and can be arranged on its own or in a group to make an eclectic mix with other Elho Range Planters. 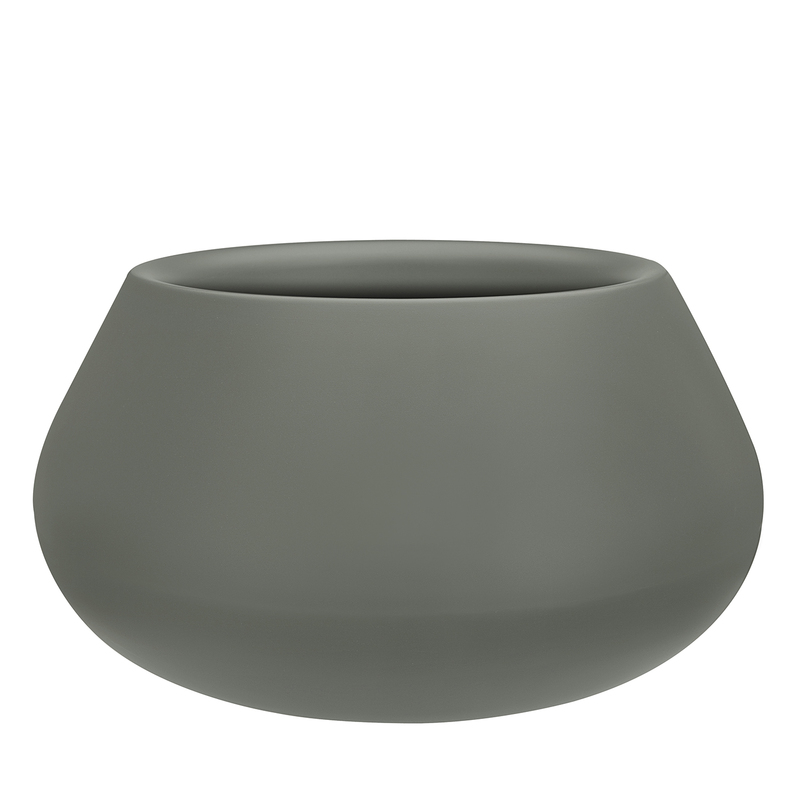 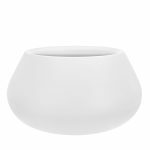 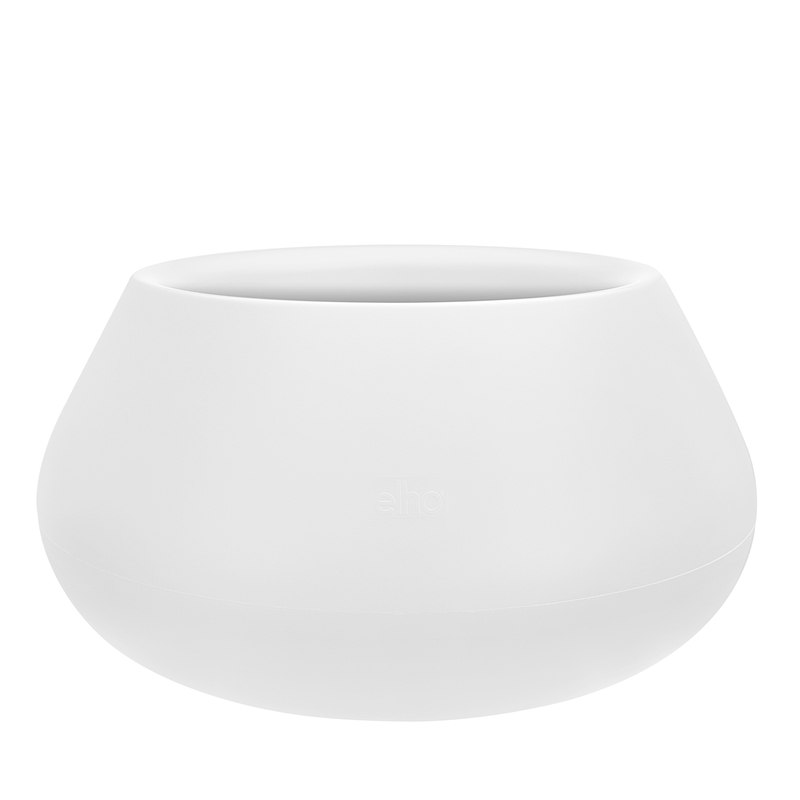 The bowl is a tough plastic planter which looks equally elegant with floral displays and small trees. 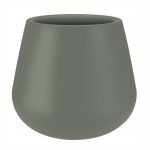 Choose from three available colours, mid grey, black or white. 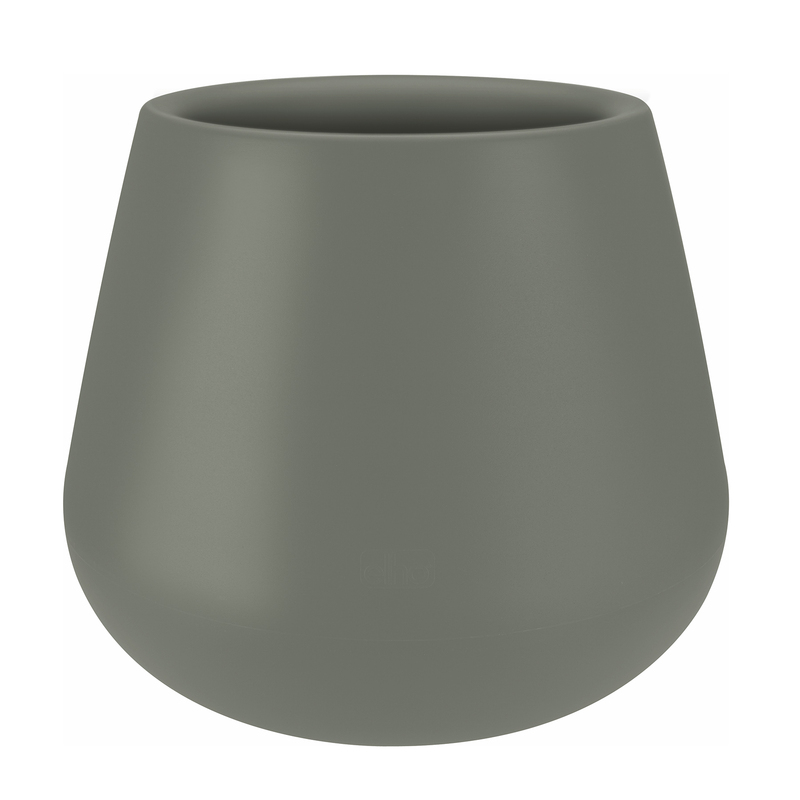 The Elho Cone is a beautifully organic shape within the Elho Range Planters. 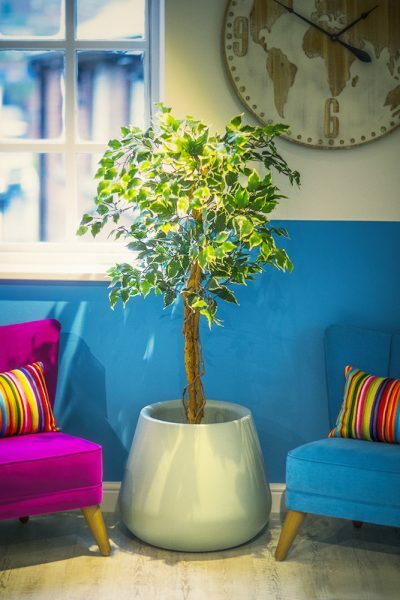 The cone looks stunning indoors or out and can be arranged on its own or in a group to make an eclectic mix with other Elho Range Planters. 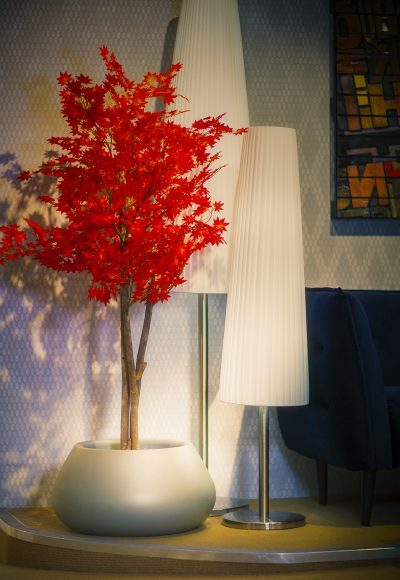 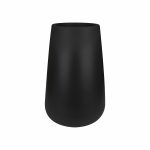 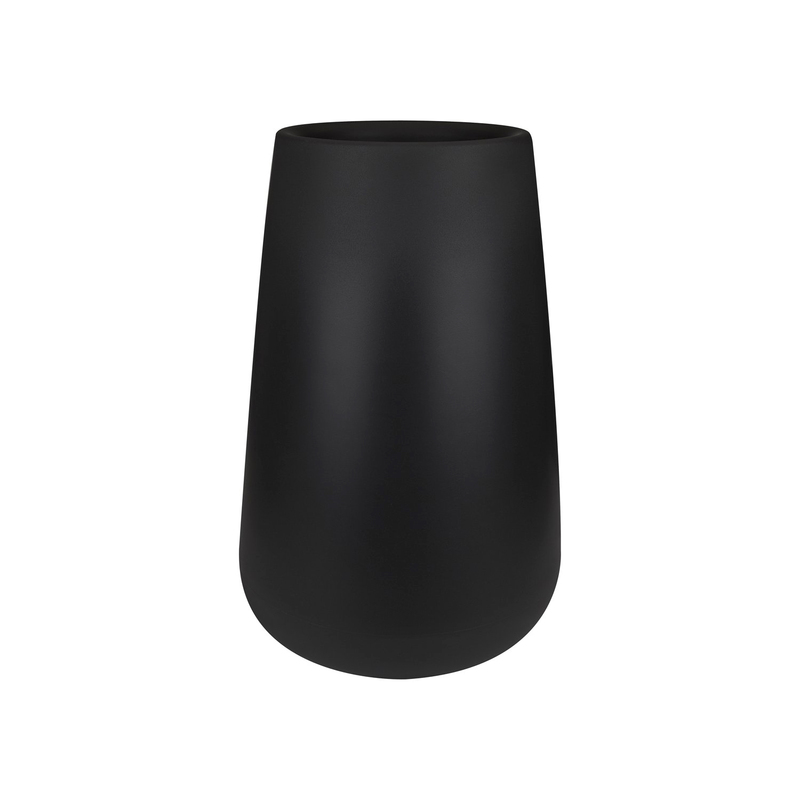 The Cone is a tough plastic planter which looks equally elegant with floral displays and small trees. 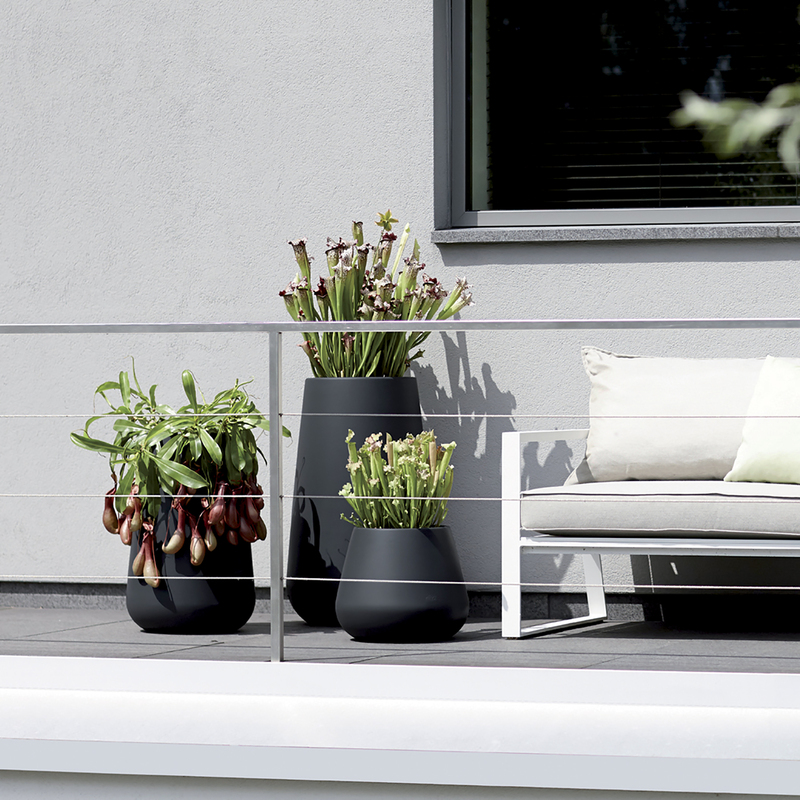 The Elho High Cone is a beautifully organic shape within the Elho Range Planters. 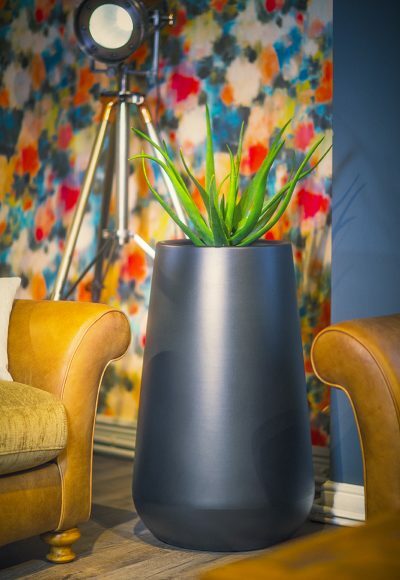 The High Cone looks stunning indoors or out and can be arranged on its own or in a group to make an eclectic mix with other Elho Range Planters. The High Cone is a tough plastic planter which looks equally elegant with floral displays and small trees.